From playing games like Play with Giants to magic and fortune telling machines, you can entertain your guests at your reception! Play with Giants is a hands-on, interactive family fun zone. This, “always open,” attraction is designed to give families a place to have fun together. 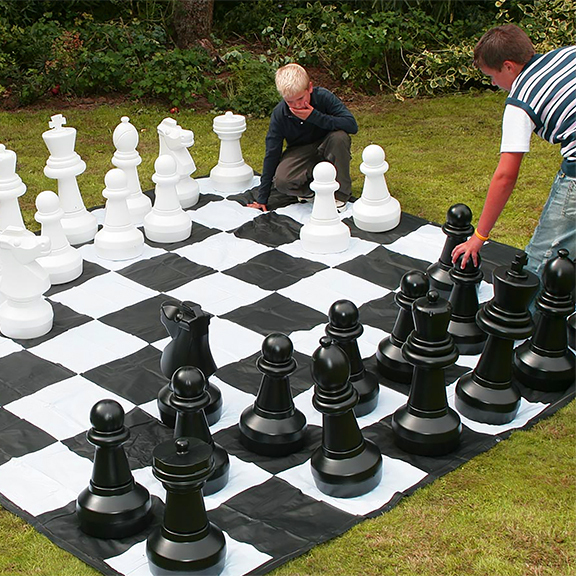 The attraction features life size versions of classic family games including chess, four-in-a-row, checkers and bean bag toss. Plus, to make sure your youngest guests can have fun too, Play with Giants includes approximately 1,000sq ft of fun, STEM based educational activities designed specifically for kids ages 6 & under. Contact Robert Smith. He's got lots of ideas to make your reception memorable!